The Swedish truckmaker poached Martin Lundstedt from Scania, its stronger VW-owned rival. The new CEO and good results sent shares soaring. Volvo is already excavating itself out of a hole – but Lundstedt could speed up the recovery by getting out of diggers and bulldozers. Shares in Volvo hit a four-year high after the Swedish truckmaker named Scania’s Martin Lundstedt as its new chief executive. By 0917 GMT on April 22, the shares stood 12 percent higher at 113.40 crowns. Lundstedt is replacing Olof Persson, who served as CEO for nearly four years. Persson began a restructuring programme that aims to cut 10 billion Swedish crowns ($1.2 billion) in annual costs and boost profitability. 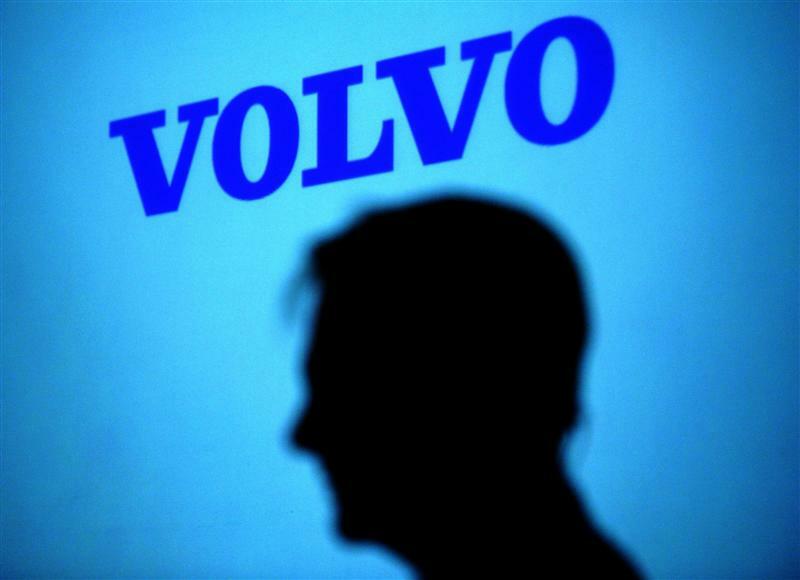 In the first quarter of 2015, Volvo’s operating profit before one-off items rose to 4.60 billion crowns. That compared to 2.59 billion crowns a year earlier, and beat the mean forecast of 3.47 billion in a Reuters poll of analysts. Lundstedt is a 25-year veteran at Scania, which is now owned by Volkswagen. Volvo Chief Financial Officer Jan Gurander will serve as interim CEO until Lundstedt arrives in October.